Reduces excess body heat, stimulates digestive capacity. 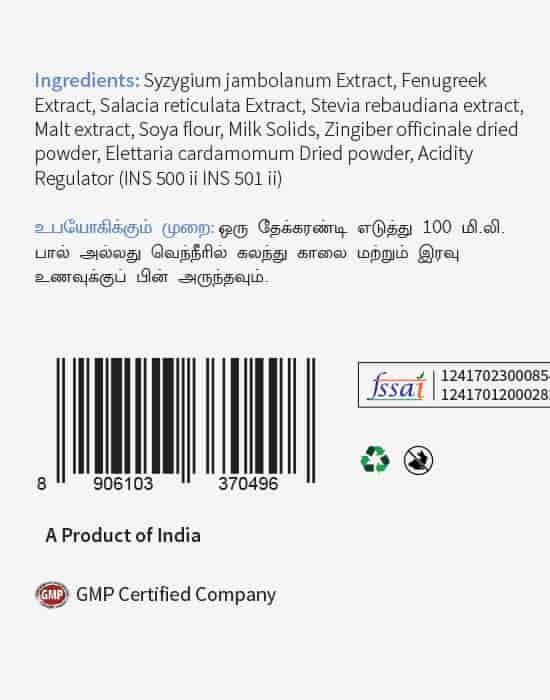 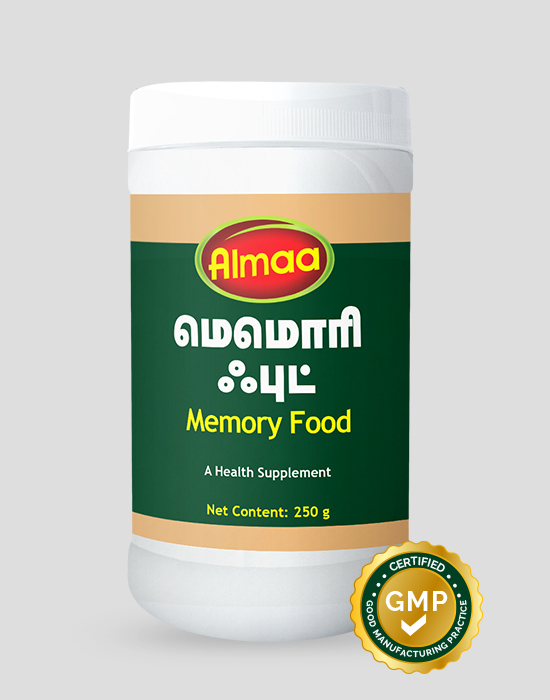 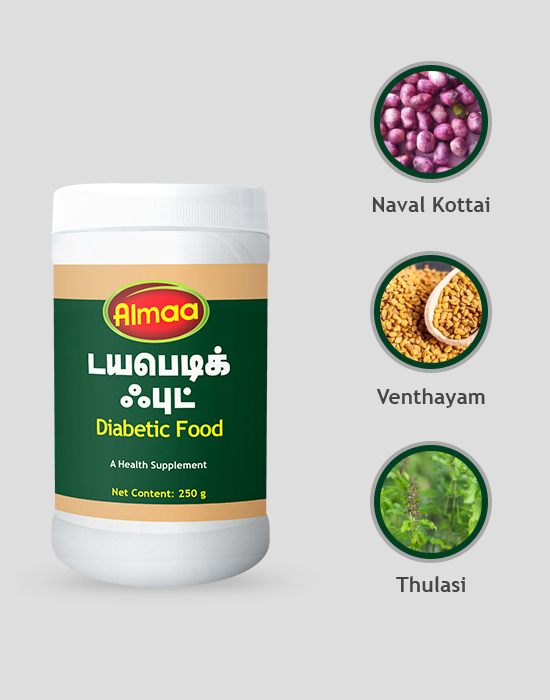 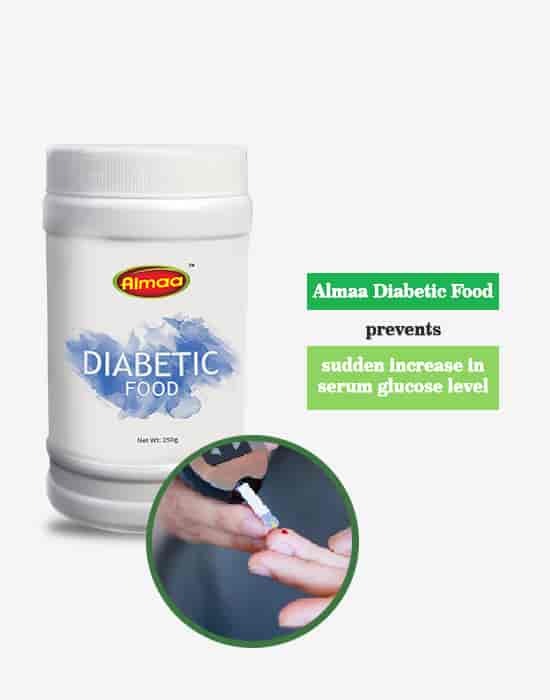 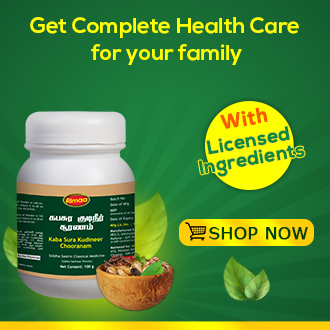 Diabetic food is the fibre rich food supplement holding the medicinal value of fenugreek, jamun and marking nut. The supplement exhibits anti diabetic efficacy on reducing excess body heat and stimulating digestive capacity.